Many of our projects have been the results of encounters with great designers. But nothing would be achieved without our workshop’s talents. Alain Ellouz is a visionary, including when it comes to surround himself. 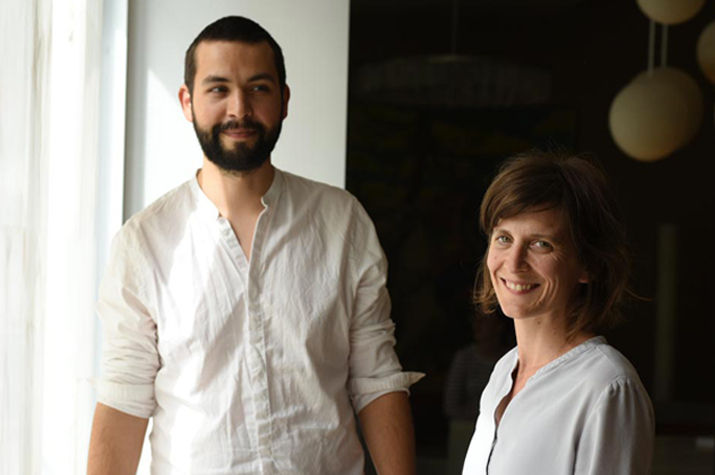 That’s how the chief designer Marion Biais-Sauvêtre joined him from the beginning of AAE. According to Alain Ellouz, Marion is the one thanks to whom “big ideas are transformed into real artworks” . Marion has built a strong team of five designers, whom the oldest is Alexis Jouvin, and all together they design the projects and find technical solutions to their implementation. 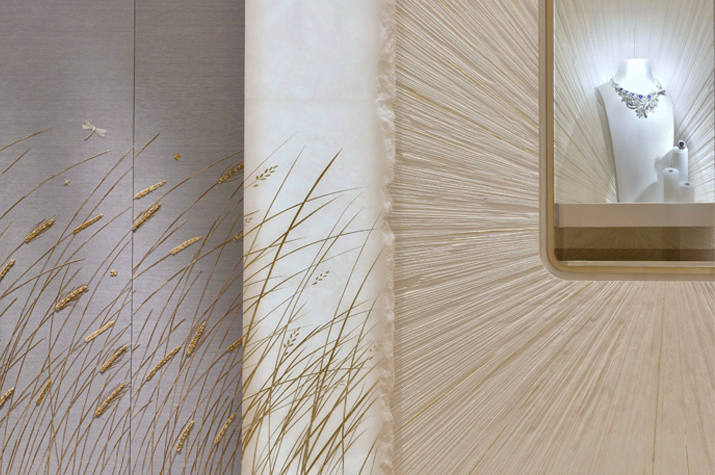 Our design office linked with our research and development team is one of the pillars of Atelier Alain Ellouz. Each project is a new challenge! “We met at least 1300 challenges. That’s the number of projects we have realized since 2006. Each of our projects, big or small, implies a 100% commitment“, says Alain Ellouz. We light up your dreams, even if sometimes dreams can be a little foolish and then become a real challenge. 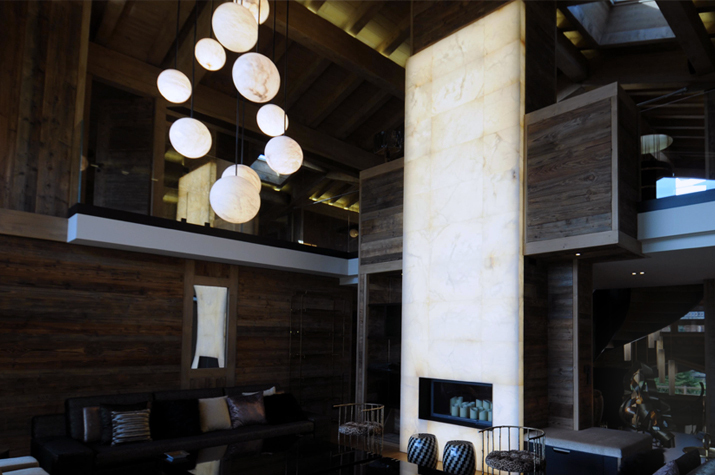 Thereby Atelier Alain Ellouz realized a 10 meters high alabaster wall, a dance hall for the Cogemad (specialist of the renovations of prestigious places), a 1100 kgs chandelier hanging on a sunroof for the designer Lydia Melbourne (Wainbridge) or an all-alabaster elevator as well as its 26 meters high stairwell for Morocco’s King’s Palace in Rabat. We have also met a great challenge with the famous designer Philippe Starck, for a project involving the creation of a 8 meters long alabaster table weighting and no less than 1400 kgs, all resting on feet supporting only 200 kgs! Luckily the ingenuity of our designers combined with our know-how made it possible and we were really proud of realizing a table as massive as seemingly light. In 2012, Atelier Alain Ellouz even had the privilege of being approached by Brad Pitt for whom we created ten huge alabaster chandeliers. Through all these great projects, alabaster rubs the sublime and sometimes even movie stars! New York, a new challenge? After Paris and London, Alain Ellouz has opened his third showroom in New York in Soho which is a great opportunity to develop new projects across the Atlantic. New York, and more widely the United States, represents a new playground as exciting as demanding.